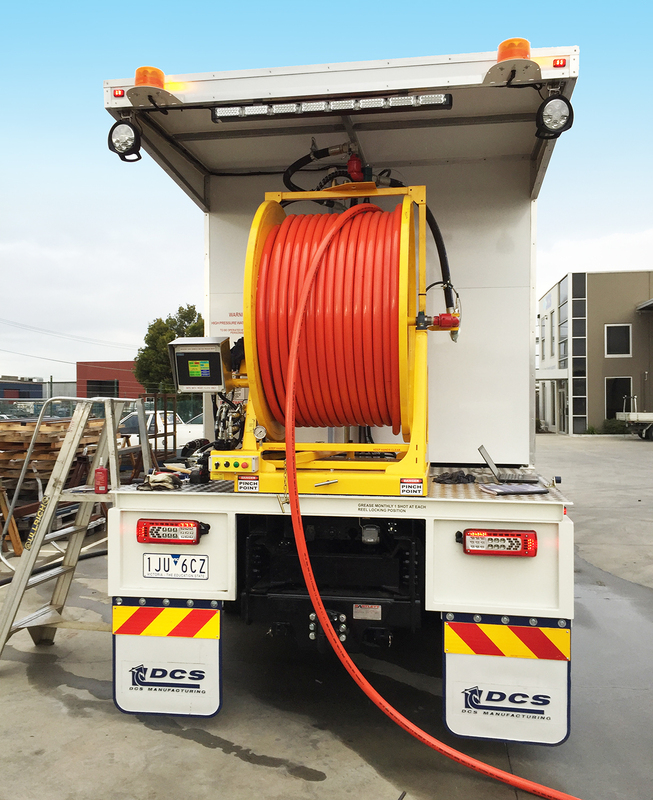 The Jet Truck with Intelligence – INTEL-JET for the cleaning and maintenance of storm water and sewer lines. The “Predator MKIII” Jetting System featuring the unique INTEL-JET control module, an intelligent self regulating unit offering the most technologically advanced system in today’s market. The INTEL-JET control system is a result of extensive research and development combined with many years of experience and consultation with existing users of jetting equipment.